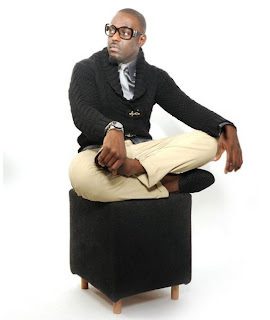 Jim Iyke's reality TV show, Unscripted will begin airing on Wednesday, April 17, 2013. 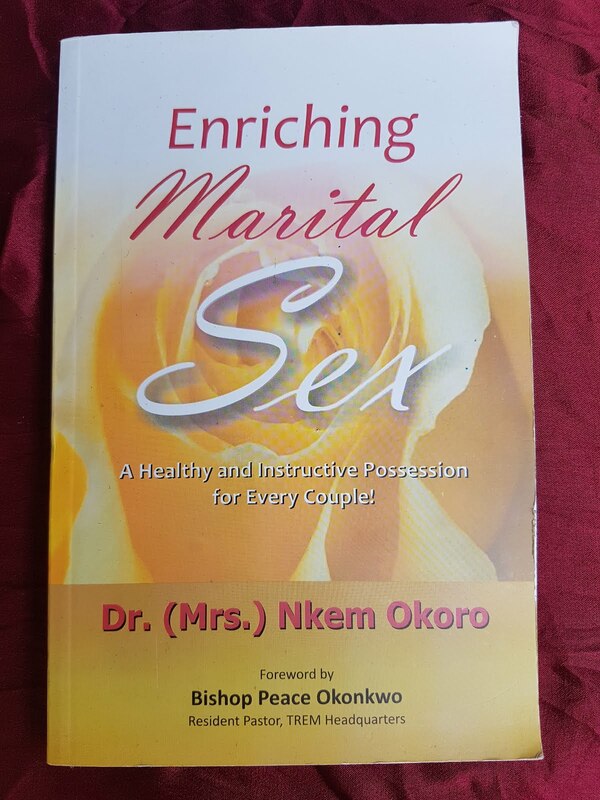 The show, according to his team, is jointly produced by Africa Magic and Oh Africa TV. 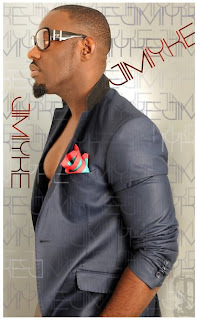 Jim Iyke is the second Nigerian celebrity to run a reality TV show, following Omotola Jalade-Ekeinde who started her show in December, 2012.